Are you ready to apply our fertiliser? 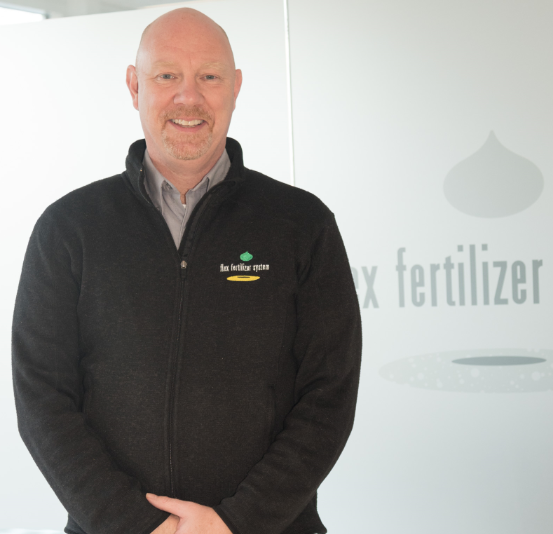 Flex Fertilizer System cooperates with multiple application suppliers, to ensure everything works in the field! We can advise you in attaching fertiliser equipment to your drill. We know equipment suppliers in most of the countries we work with.